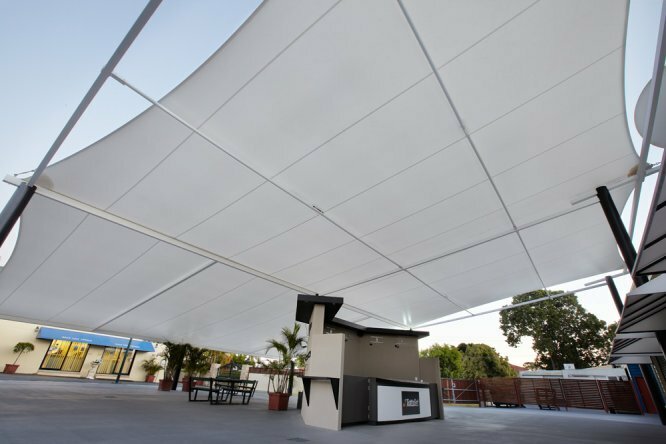 Global Shade offers an extensive range of commercial shade structures that can be used in a wide variety of applications. 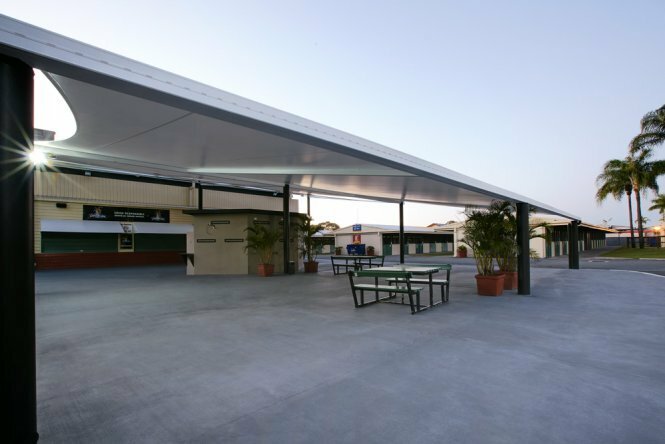 Our canopies & tension membranes are designed to offer heavy-duty shade protection all year round, and are, therefore, best suited for commercial applications. 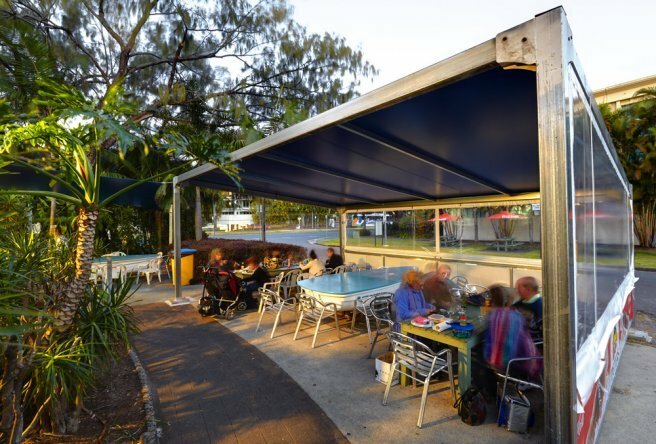 We specialise in manufacturing custom designed canopies & tension membranes that are completely customised to the requirements of your commercial establishment. 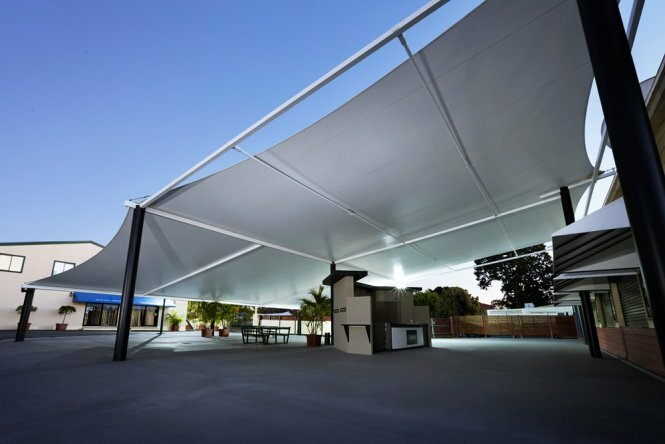 Our commercial shade structures are an affordable alternative to permanent shade structures. They offer exceptional value for money, and they are available in a range of colour and fabric choices. Global Shade makes use of high-tech equipment and quality production techniques to manufacture cutting-edge shade products. Our canopies & tension membranes come in eye-catching designs that will draw more attention to your business. What’s more is that we can also incorporate your branding colours or logo in our products. 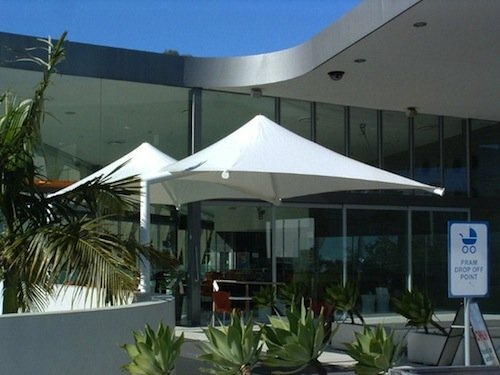 As an independent manufacturer of shade products, Global Shade specialises in offering custom solutions. Regardless of what application you have in mind, or how large or small a solution you need, rest assured that we can deliver. 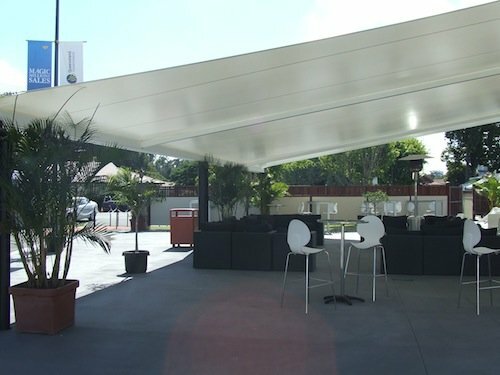 Global Shade commercial shade structures are designed not just to meet, but also to exceed Australian quality standards. 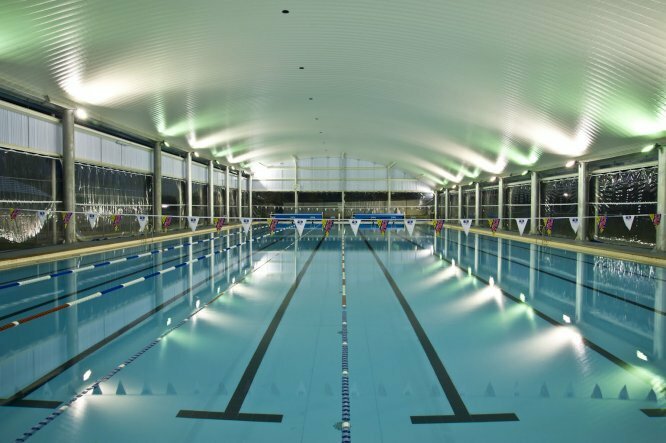 We make use of industry-leading materials, including waterproof PVC fabrics and high-quality stainless steel in our canopies & tension membranes. Extensive warranties cover all the fabrics that we use in our products. 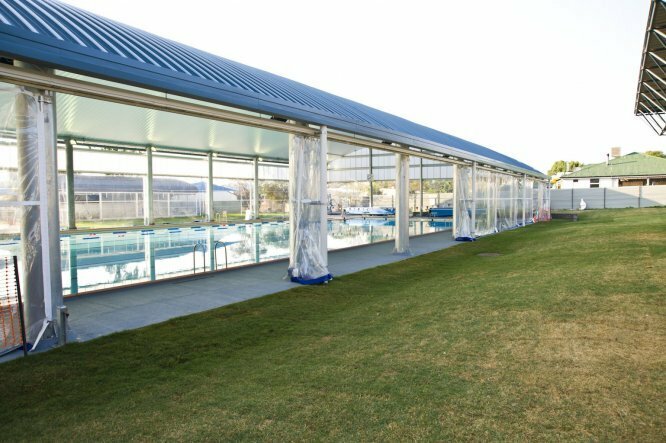 Our canopies & tension membranes are 100% waterproof, and they also offer excellent UVR protection. When it comes to finding easy shade solutions for any commercial application, trust the experts at Global Shade. 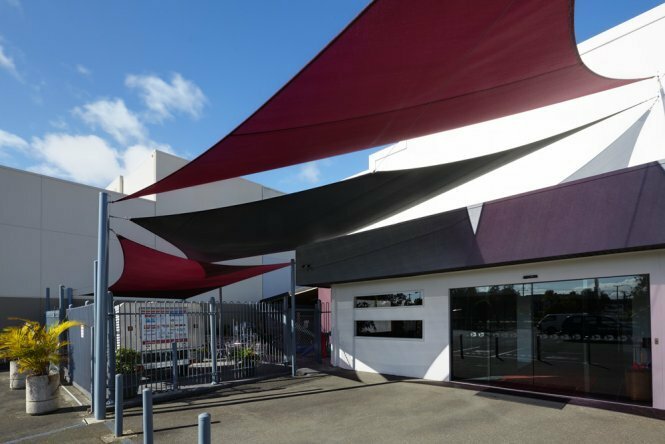 We’re Australia’s leading manufacturer of commercial shade structures and we are known for offering the best in style and practicality. Thanks to our local manufacturing facility, we can offer a lightning-quick turnaround of just 10-12 business days. 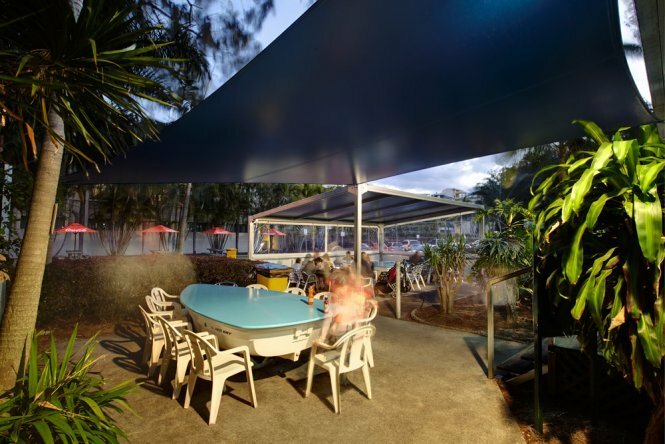 Whether you’re located in Brisbane, Gold Coast, Sydney, Melbourne, Perth, or anywhere in between, we will be able to put you in touch with a local licensed shade installer who can design and install a custom commercial shade solution for your business. 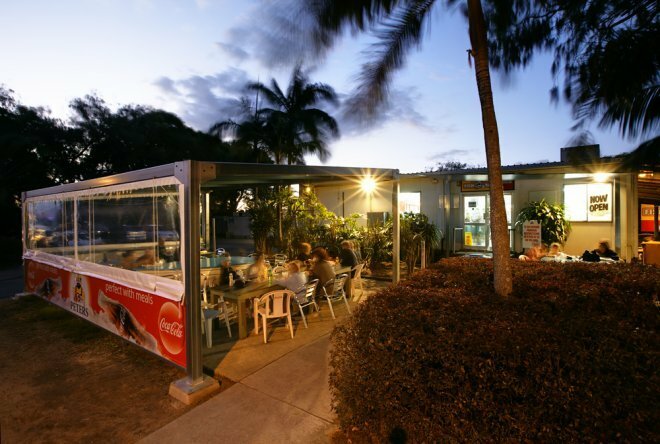 Get in touch with Global Shade to discuss your needs and options today by phoning 1800 724 407.